Ok, good idea, work in progress. If someone tries to sign up with an email address from a not-allowed domain, then, the simplest thing is to directly reply "Forbidden" and not let the person proceed with creating an account at all. What do you think about that? 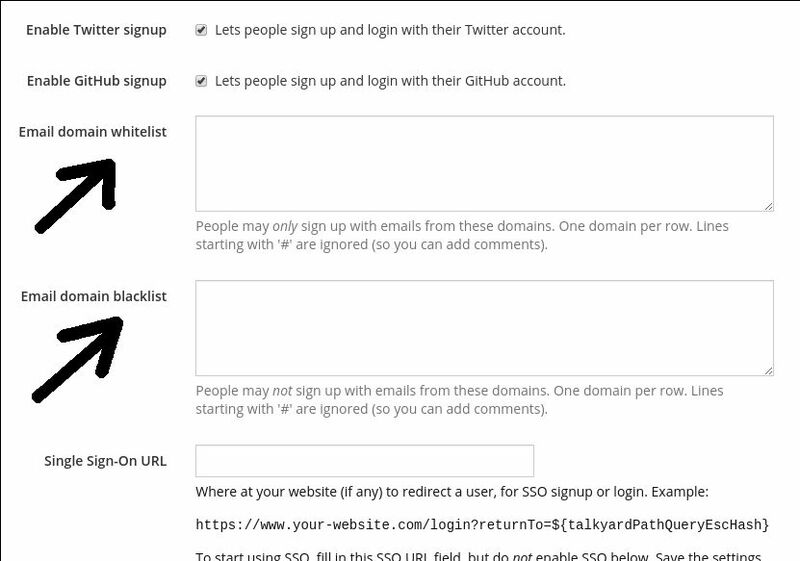 You'll be able to type a list of allowed domains. Also, if in some rare cases, someone needs to join, but s/he has an email address that breaks the someone@some.domain.org pattern — then you can add that exact email address too, to the list of "domains". 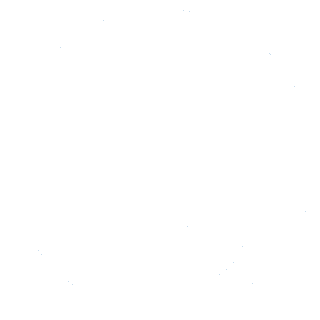 @KajMagnus marked this topic as Planned 2019-01-21 09:04:49.878Z. @KajMagnus marked this topic as Started 2019-01-21 09:04:50.757Z. @KajMagnus marked this topic as Done 2019-02-07 18:32:58.318Z.